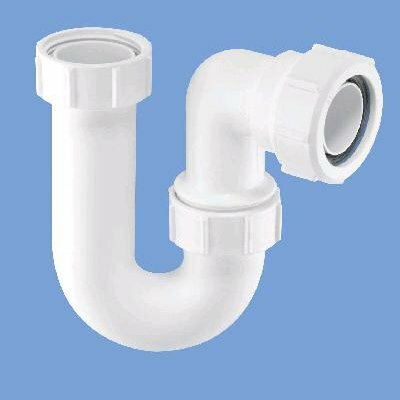 I have a problem with my kitchen sink, I have been cleaning a blockage in the P-trap and when I fitted it back in, the water does not go past the P-trap when I slightly loosen the nut on one end of the P-Trap it flows freely, but some water seeps out as it is not tight. so looks like I am not fitting the trap correctly with the washer etc ? I hv something similar as this https://images-na.ssl-images-amazon.com ... kp8r0L.jpg.